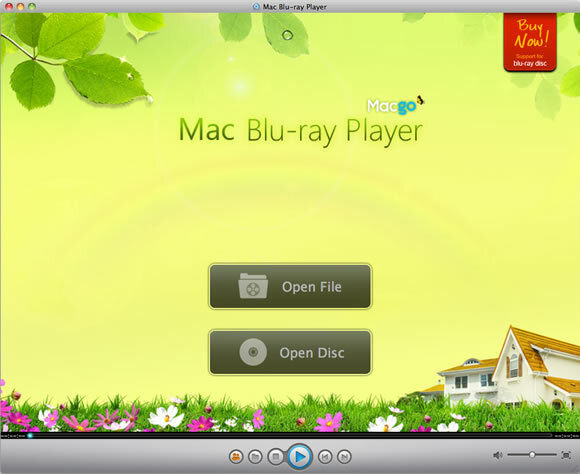 Mac Blu-ray Player A new day, A new face! 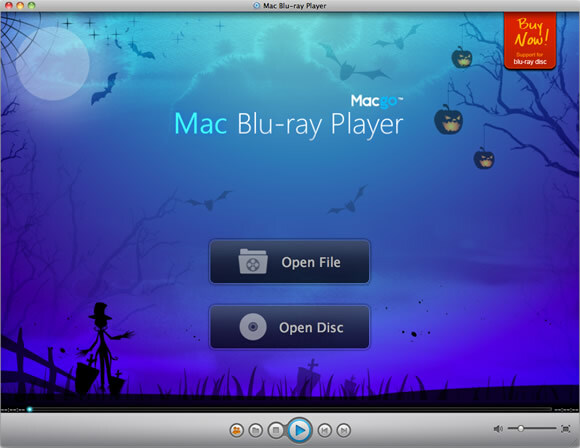 Mac Blu-ray Player's official Halloween's day background, download now. 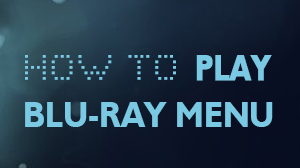 1.Please right click on the download button below the picture, and save it to your computer. 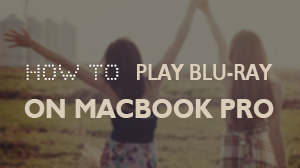 2.Click 'Window—Customize Background' to choose the saved picture on menu. 3.Done! Or you can change to your favorite one. If you want to hide the logo, open "Preferences" under the "Tools" tab. There is a "Show Logo" option in "General" menu. Cancel it and save. 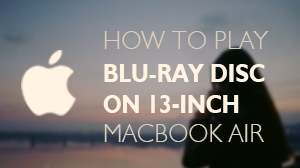 Mac Blu-ray Player will recommend other official backgrounds continuously, so welcome to give attention to us on Facebook.